I am new construction assistant for Bliss Roofing Inc., Portland, Ore. 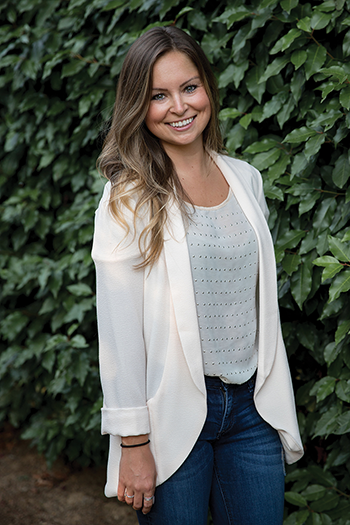 I manage our largest-volume builders from start to finish, perform administrative tasks and oversee the maintenance department. 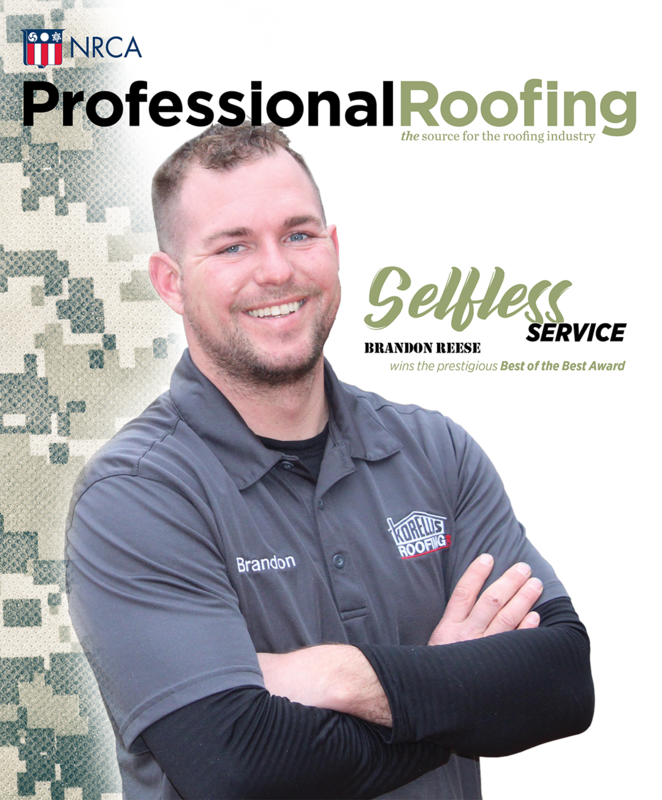 I am a third-generation roofing professional, so I grew up in the industry. "Shop talk" always happened at the dinner table. During high school, I worked part-time in the office doing filing, making copies and getting to know the daily tasks of the business. I transitioned to full-time employment after college, and the rest is history. I currently am enrolled in NRCA University's Future Executives Institute—Class 9. 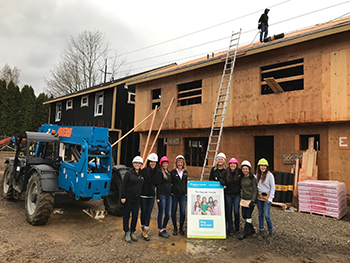 I am secretary of the National Women in Roofing Oregon Council, where we recently donated all labor and materials for a Habitat for Humanity Women Build event. I also regularly attend meetings of the Associated Roofing Contractors of Oregon and S.W. Washington. I plan to someday run my family's business as successfully as my father and grandfather. I grew up checking job sites with my dad every Saturday. We would usually end up at Home Depot.